Words related to technology are part of our daily vocabulary (just some of the previous IATE terms of the week were digital champion or cybersecurity). Such terms are certainly shaping our languages, highly influenced by English, and they might be recognized in the future as signs of the so-called digital era. The rapid and changeable digital world maintains the tech terminology in constant evolution. And the task of inserting these new concepts, together with their right definitions, into our customized “human hard drive” as fast as they appear, is quite of a challenge. 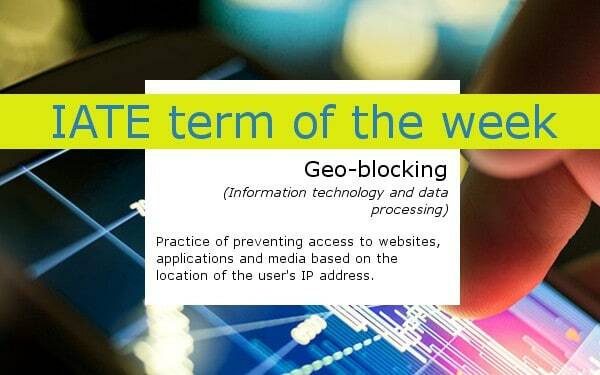 This week again, our chosen IATE term is related to the online world: geo-blocking, which refers to the practice of preventing access to websites, applications and media based on the location of the user’s IP address (IATE definition). 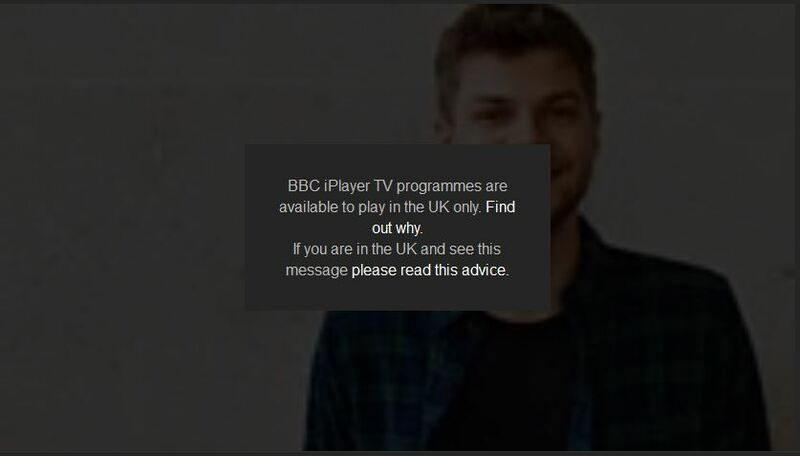 Netflix, BBC iPlayer or Amazon are some good examples of companies that practise geo-blocking, a policy easily recognized by the sort of messages well known by all when trying video streaming from abroad. These restrictions, or geoblockings, are now understood as serious impediments for worldwide Internet users (half of online stores do not sell across borders, a survey indicated in 2015). 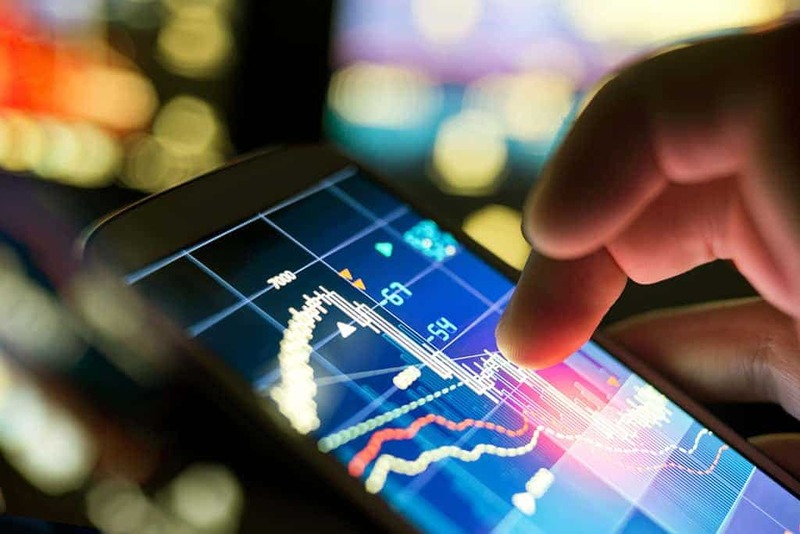 This is also clearly contrary to the EU Digital Single Market strategy, which advocates as one of its main pillars a “better access for consumers and businesses to digital goods and services across Europe”, an initiative that aims to boost and facilitate cross border e-commerce by 2016 among the Member States. The European Commission has set a plan to abolish geo-blocking and the first step taken was to consult users, consumers and businesses in order to have a documented picture of the real situation; the second step forward was to test how the current regulation is perceived. The results have been recently released and the full report is expected to be published in spring 2016. EURLex. 2015. The EU’s new digital single market strategy. [ONLINE] Available at: http://eur-lex.europa.eu/legal-content/EN/TXT/?qid=1454425905717&uri=URISERV:3102_3. [Accessed 02 February 16]. Ecommerce Europe. 2016. European Commission releases first results of public consultation on geo-blocking and online platforms . [ONLINE] Available at: http://www.ecommerce-europe.eu/news/2016/european-commission-releases-first-results-of-public-consultation-on-geo-blocking-and-online-platforms. [Accessed 03 February 16]. European Commission . 2016. Digital Agenda for Europe. [ONLINE] Available at: https://ec.europa.eu/digital-agenda/en/geo-blocking-digital-single-market. [Accessed 02 February 16]. European Commission . 2016.  European Commission – Press release. [ONLINE] Available at: http://europa.eu/rapid/press-release_IP-15-5704_en.htm. [Accessed 02 February 16]. European Parliament. 2016. European Parliament News. [ONLINE] Available at: http://www.europarl.europa.eu/news/en/news-room/20160114IPR09903/Stop-geo-blocking-and-boost-e-commerce-and-digital-innovation-says-Parliament. [Accessed 03 February 16]. Wikipedia. 2016. Geo-blocking. [ONLINE] Available at: https://en.wikipedia.org/wiki/Geo-blocking. [Accessed 03 February 16].